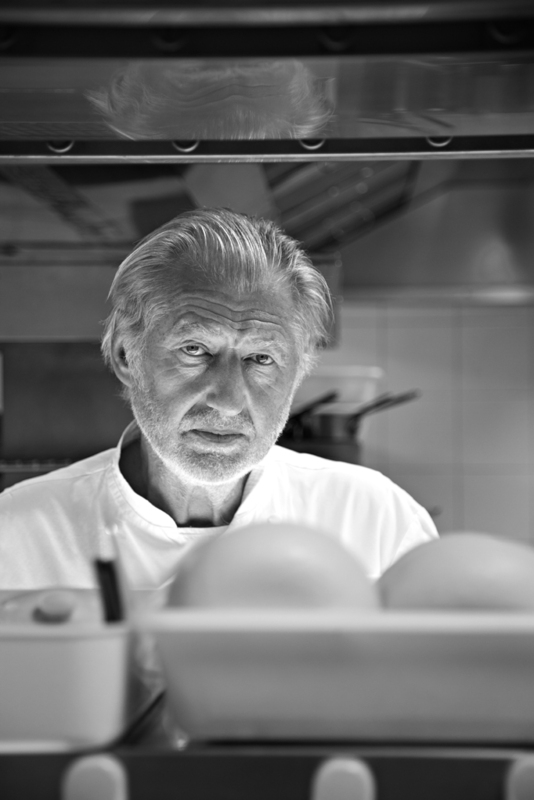 Pierre Gagnaire is recognized by his peers as one of the greatest chefs in the world. He runs 14 restaurants in Paris, London, Berlin, Tokyo, Hong Kong, Dubai, Seoul, Las Vegas and Moscow. He is a man in constant motion, and from up close he seems to be on the alert all the time.